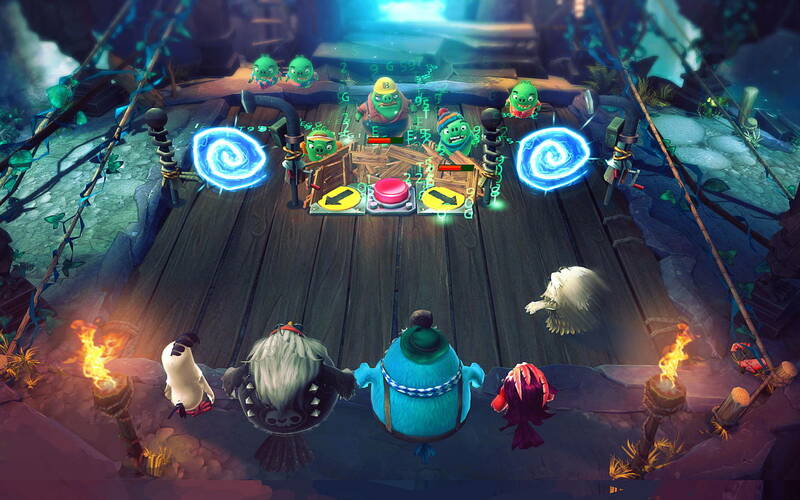 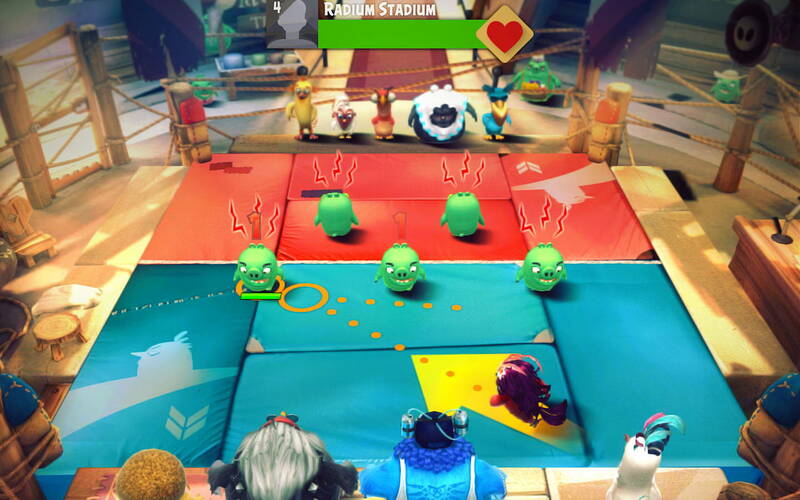 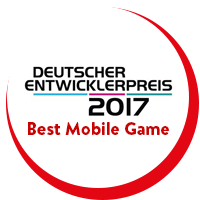 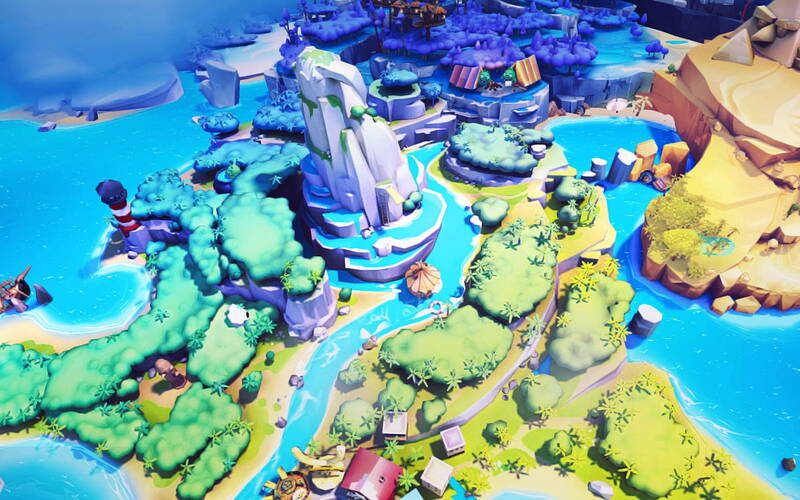 Angry Birds Evolution is a 3D puzzle RPG game, developed by Chimera Entertainment and Rovio Entertainment. 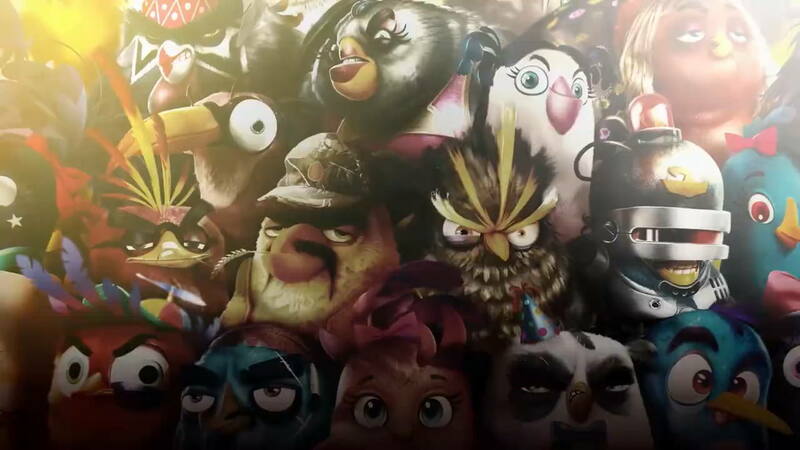 100+ crazy new Angry Birds? 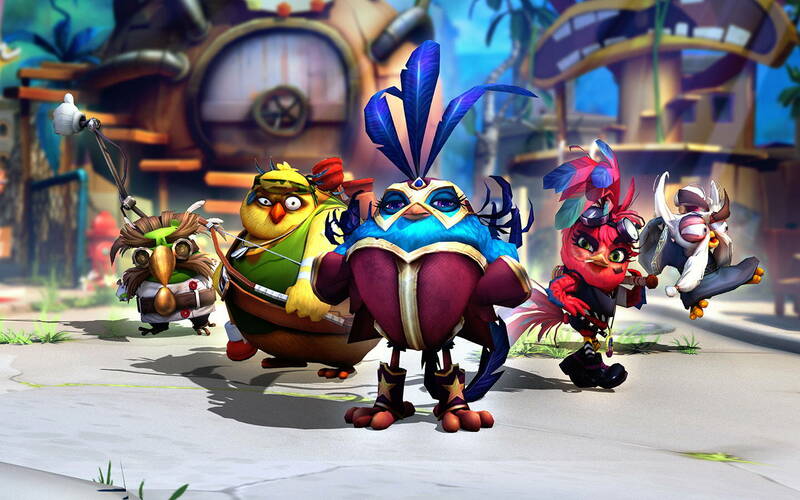 That’s right, the flock is bigger and badder than ever before! 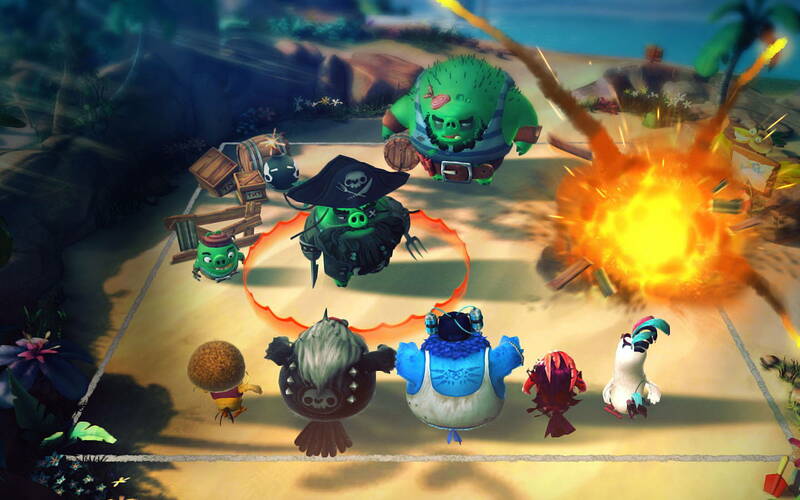 Build your own team, combine super skills and evolve your birds into their ultimate form.